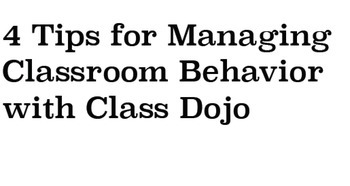 Tips For Using Class Dojo Effectively! Want to get the most out of Class Dojo? Try using these 4 tips! This document was created by me as a supplement for a professional development.